High Street Music was established in 2009 in Preston. 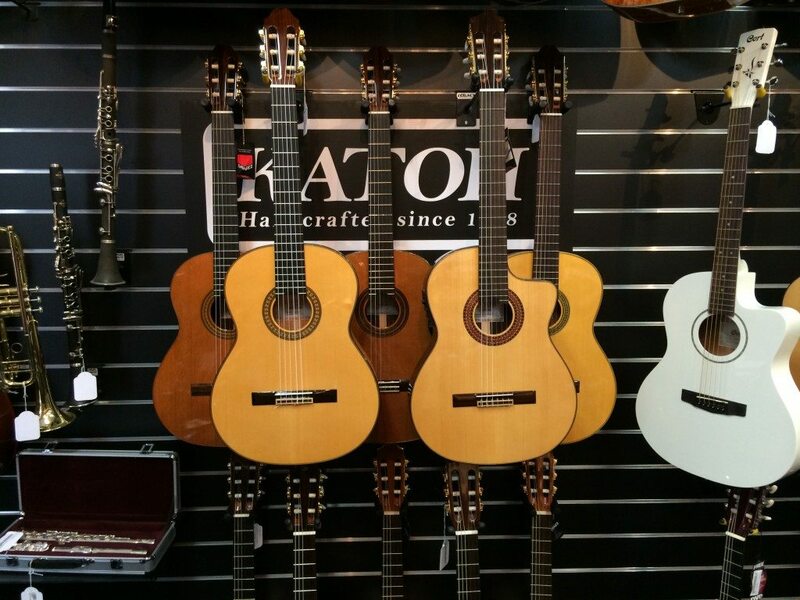 Our passion and focus is to provide Top quality service, the best quality products, the best instrument repairs and the best music lessons Preston / Northern Suburbs of Melbourne can offer. 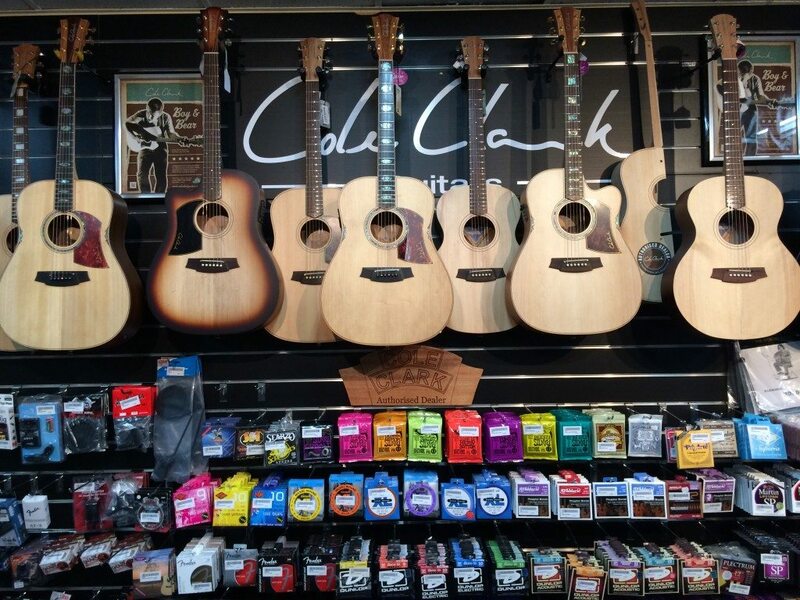 We carry Fender, Roland, Boss, Cole Clark, Martin, Katoh Classical Guitars, Cort Guitars, just to name a few… also holding a great range of sheet music and musical accessories. D’Addario, Ernie Ball and Elixir strings, DSL and Colonial Leather Straps. 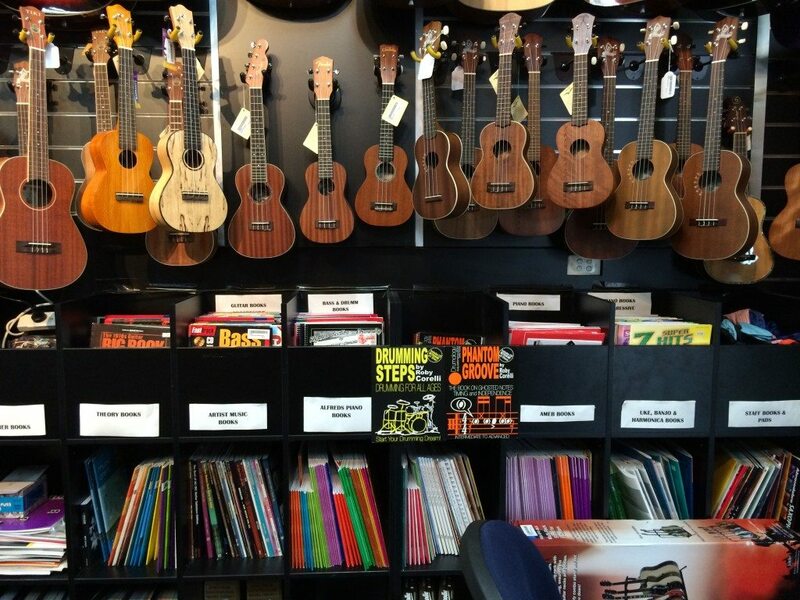 We have private lessons in Banjo, Bass, Guitar, Drums, Piano, Vocals, Ukulele and Violin. 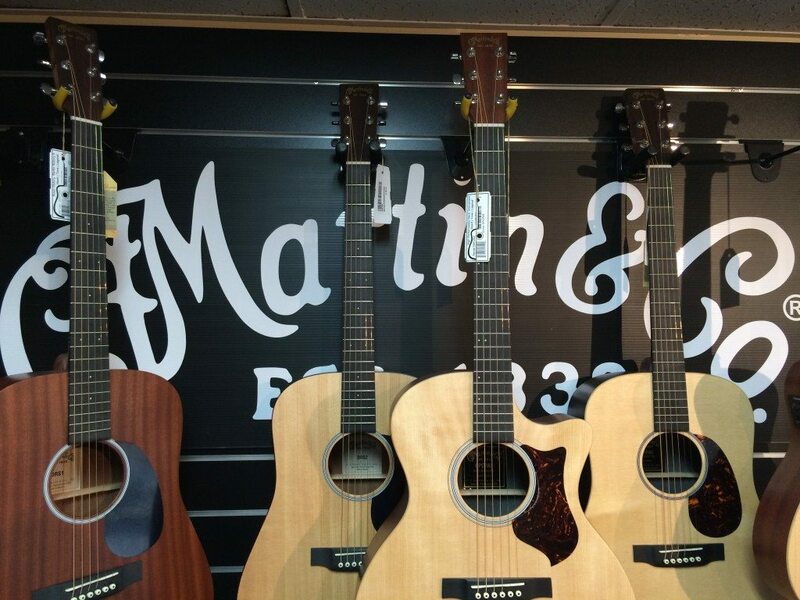 Our repairs on musical instruments range from a basic restring, to a complete re-fret of your instrument; from a faulty output jack to faulty keys on your keyboard. 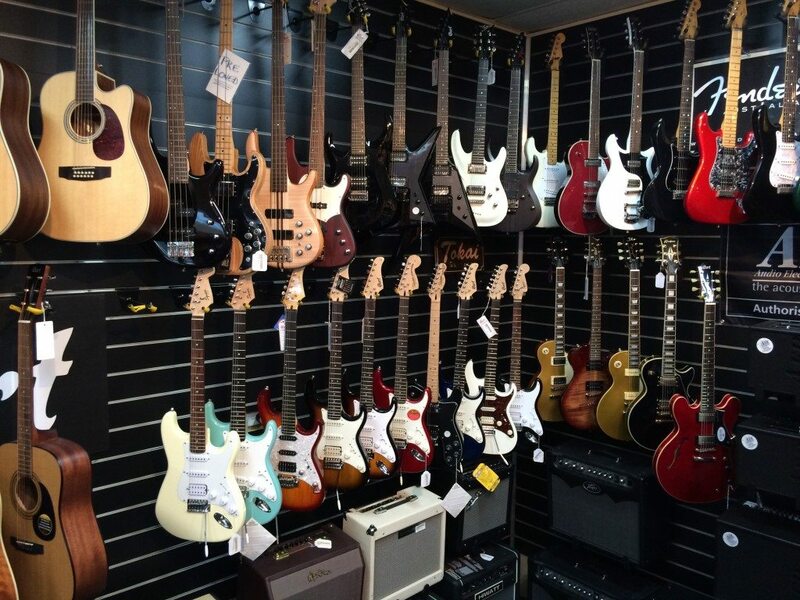 Together, the owner of High Street Music and store Manager Thom Jackson have over thirty years experience in the music industry at wholesale and retail level. Throughout their careers, they have witnessed the joy that has been brought to those who are associated with music in some way. Music is an art-form that can mean many things in people’s lives- it may be a stress release, a way for you to express an emotion, or it may bring family and friends together over a sing-song. They hope to share their expertise in the industry with the local community. Their provision of high-standard music tuition and music retail products will offer local musicians, as well as the young up-and-comers, all the tools they need to master their craft.